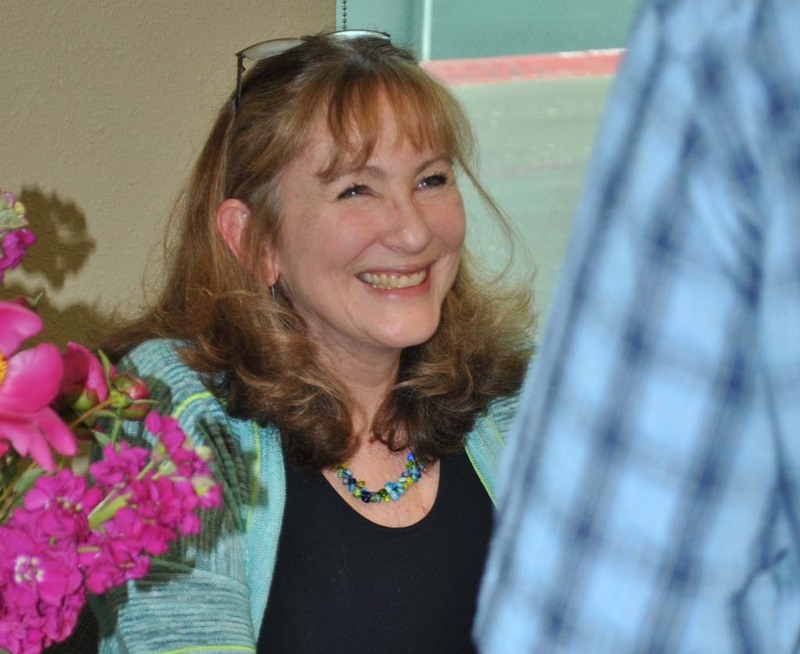 RANCHO SANTA FE — Rancho Santa Fe’s Horizon Prep school opened its doors for a special event featuring international bestselling author and founder of the Arrowsmith Program, Barbara Arrowsmith-Young on May 23. Following the publication of her book, “The Woman Who Changed Her Brain,” Arrowhead-Young has been further recognized as an innovator for neuroplasticity applications in groundbreaking cognitive exercises. Horizon Prep is one of two schools in the state of California which offers the Arrowsmith Program. The students enrolled in this program are bright, yet have a learning disability which gets in the way such as dyslexia, dyscalculia, or dysgraphia. “I tell families and professionals that the Arrowsmith Program is not just about helping a student be academically successful, but it is about the long-term success of that person in life,” said Keri Leasure, M.A., CCC-SLP, Arrowsmith Program coordinator at Horizon Prep. Leasure said to incorporate a program that can get to the root of the issue, rather than trying to help a child to learn how to deal with the issue and compensate for the problem, is life changing. And that’s exactly what Arrowsmith-Young shared that evening. In 1978, Arrowsmith-Young invented cognitive programs to tackle her own learning disabilities. A resident of Toronto, Ontario Canada, she established her first school in 1980. To date, there are 55 schools in Canada, United States, Australia and New Zealand utilizing the program. And those numbers continue to climb. “My vision is that all students struggling with learning challenges will have the opportunity to benefit from cognitive programs utilizing the principles of neuroplasticity, programs that change the brain’s capacity to learn and open to these learners a world of possibilities,” she said. Arrowsmith-Young earned a B.A.Sc. in Child Studies from the University of Guelph and a Master’s degree in School Psychology from the University of Toronto. Before her presentation, she shared how thrilled she was to have her program at Horizon Prep, where their vision is to educate the whole student and to discover and encourage their gifts. “The Arrowsmith Program allows these students to have a different future — one of confidence, one of being fully engaged with the world through being competent and able to learn academically, socially and vocationally,” she said. Through using the principles of neuroplasticity, Arrowsmith-Young said, it changes the brain of the learner so that it can register, absorb, retain, process and use the content. She pointed out that it’s all about getting the brain ready to learn by strengthening critical cognitive functions such as reasoning, thinking, planning, problem solving, visual memory, auditory memory, motor plans, and more. “Once the brain is changed, learning can occur naturally and the roadblocks that impeded learning are removed,” Arrowsmith-Young said. Kettler said that for her daughter, academically, they’ve seen her reading fluency increase, as well as areas in penmanship and math. And at home, her daughter is more organized. Kettler, excited about attending the event, looked forward to hearing the founder’s story and other parents’ successes. “For me, I’m hoping to thank her for all the work she’s invested in bringing hope to students with information processing disorders,” she said.